Is there something in your house that you don’t recognize? Keep up to date with the creepy crawling things that frequent our homes in the Lower Mainland and throughout the Pacific Northwest. The more specific you are when calling for pest control services the better and more accurate we can provide the solution. As soon as you know what you’re dealing with (or still can’t figure it out! ), call us today for your free estimate. Whether you’ve got rodents, flies, or something in between, know a little more about the habits, features, and characteristics of some of our most common pests. 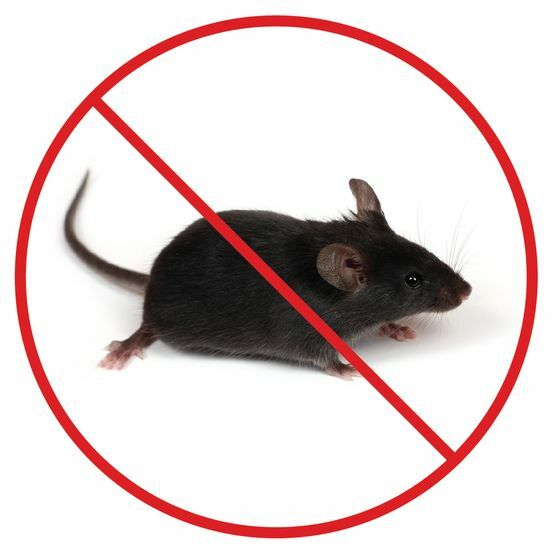 Norway or brown rats are the most common rodents found in the homes and buildings across the Lower Mainland. These rats are typically larger and have small eyes, ears, and tails. They have different habits than black/roof rats and are attracted to humid conditions found in basements and lower areas. Brown/Norway rats can be found in pipes, low lying areas, woodheaps, and outhouses. Smaller than the brown/Norway rat, black rats (also known as roof rats) are found in higher points of a building. These rats are about 15-20cm long and have a tail almost as long as their body. They are known for damaging and polluting wires, valuables, and food by chewing and leaving droppings and urine in excess. 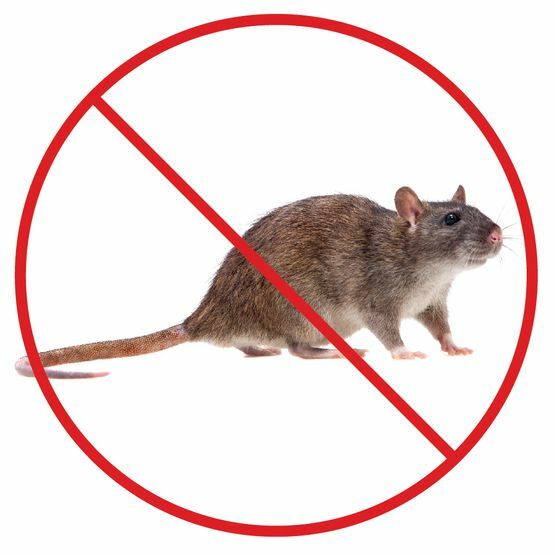 To reduce the population of these rats we will work to eliminate entry access points and remove the current infestation. 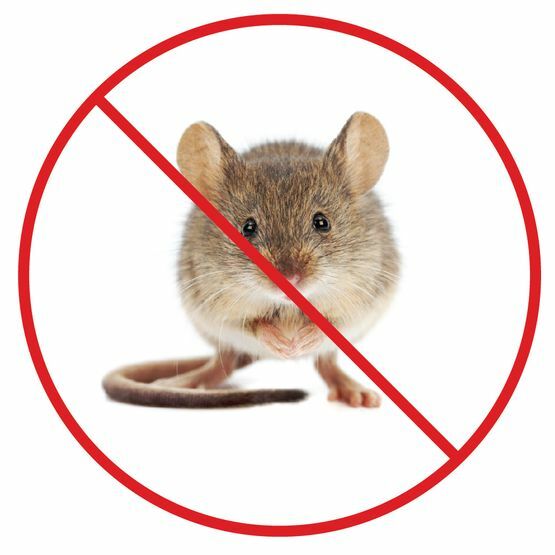 Common house mice can carry bacteria, parasites, and diseases, and can cause severe damage to insulation, electrical wiring, and other household appliances. These small creatures are grayish to light brown and are only 14-18 grams. They can squeeze into the smallest spaces and easily access homes and buildings. House mice typically live for 2 years and can continuously breed all throughout the year, creating 2-13 mice per litter. Grey squirrels are typically found in hollow areas in and outside of buildings such as an attic. 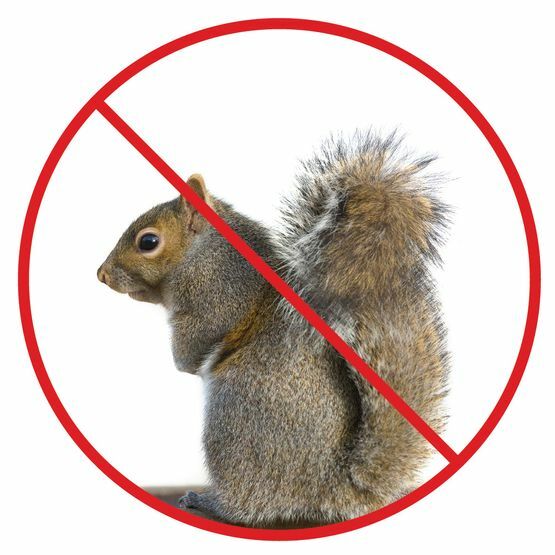 While more of just a nuisance than other potentially disease-carrying rodents, squirrels can be heard living in ceilings and walls throughout the home. To handle these intruders we will repair all entry points so that the animals can leave but not re-enter. 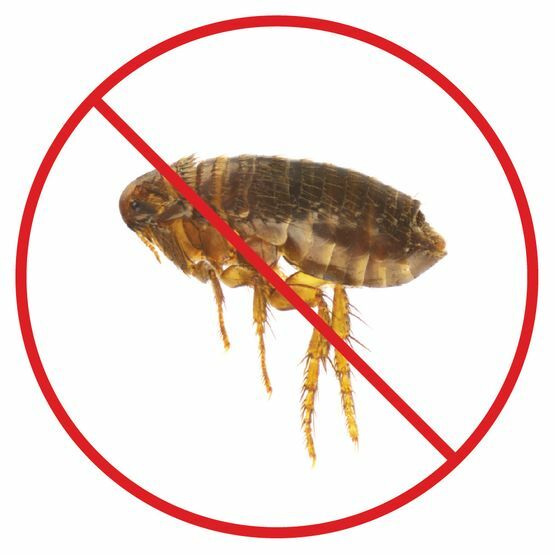 While brought in by our pets, fleas can invade furniture, carpets, clothing, and any openings or cracks in the wood flooring. Fleas typically survive on blood from pets, but often bite human pet owners just as frequently. Fleas can carry bacteria that can lead to dermatitis and other allergic reactions. Fleas are easily detected by pet behaviour and constant scratching. In addition to treating your cat or dog and thoroughly cleaning your home, we can fog your home to kill the remaining fleas for good. These pests make themselves at home in products stored for a long period of time – this can include dried fruits, nuts, clothing, and more. 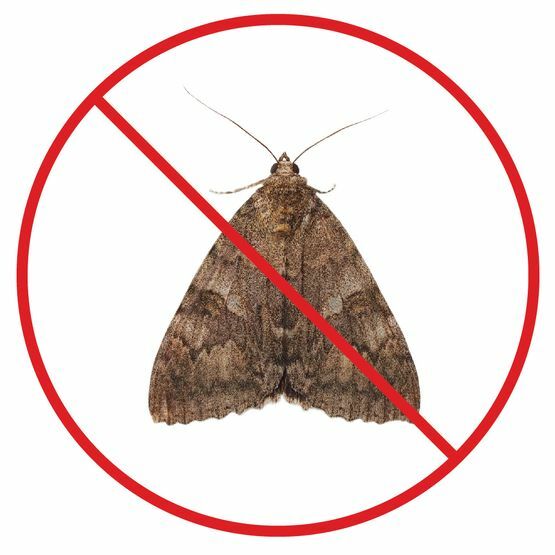 Typically found in the kitchen and food warehouses, beetles and moths find access to the stored food to lay their eggs. With an infinite food supply they will continue to infest these items until they are dealt with. Bed bugs are the product many people’s nightmares in Vancouver and the surrounding area. Bed bugs feed on human blood during sleep, and leave irritating red bumps on the skin. 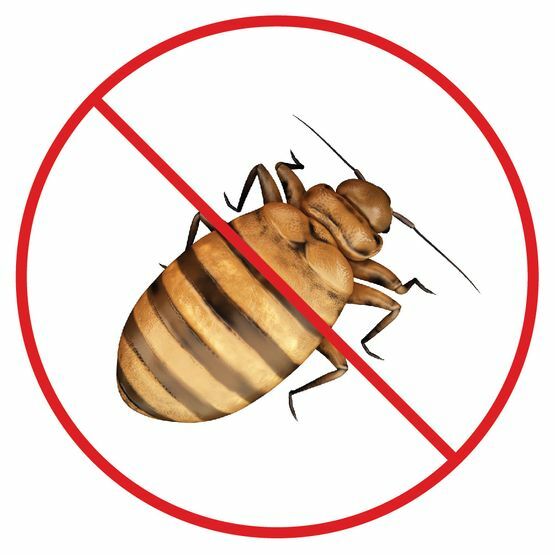 Bed bugs can hide throughout your home in places like electrical boards, mattresses, bed sheets, sofas, carpets, and virtually anywhere else. Bed bugs are shaped like flattened apple seeds and are generally quite small and hard to detect. The best way to know if you are dealing with bed bugs is to check all corners of your mattress for blood stains and remains of their shells. They can live for a long period of time without food and under freezing temperature. To rid yourself of this plague we will fumigate your home, recommend that you remove all potentially infected items, wash all exposed items, or just throw them all away. Where there are a few ants, you can count on there being a lot more. Ants develop and live in colonies; there are few hundred to thousands of workers in a colony working under a queen. 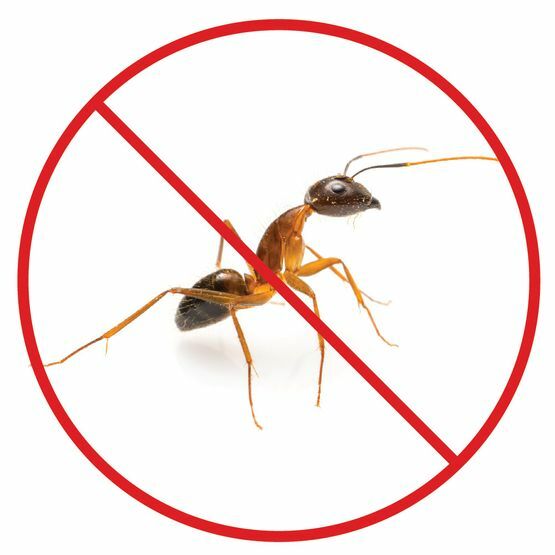 The best way to eliminate ant infestations is to identify and remove their habitats, traveling paths and nesting areas around the building. 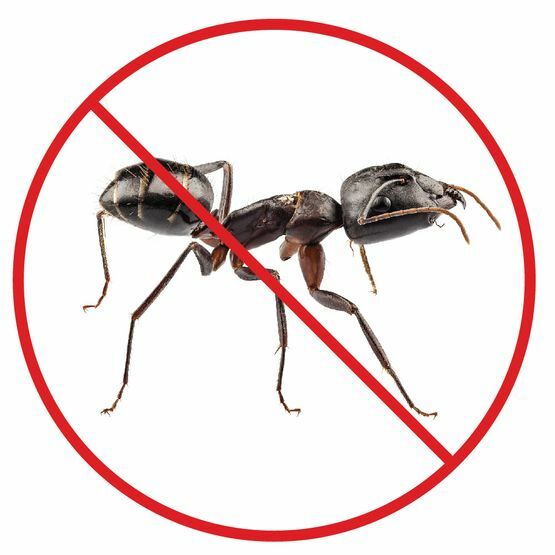 Specifically, carpenter ants are exceptionally damaging to your home or building. They are quite large, black, and are known to bore holes in different wood material to establish their colonies. The ants typically feed on meat, sugar, honey, and other carbohydrates and proteins. A sizable colony of ants can easily contain thousands of workers ants with a life span of 7 years and a central queen ant that can live approximately 8-12 years. 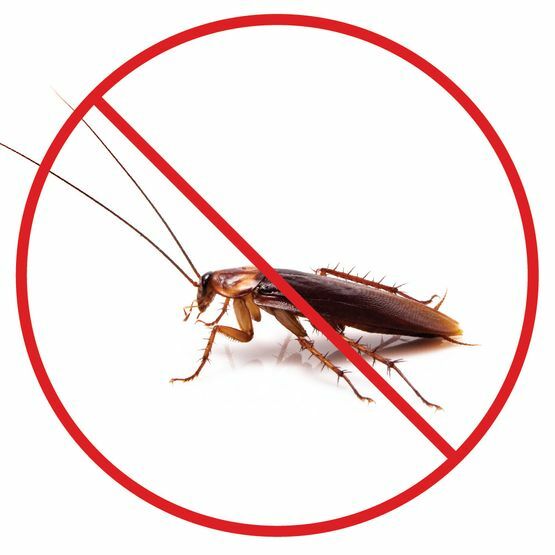 There are many types of cockroaches out there, but the main cockroach we encounter most often in British Columbia is the German cockroach. These are typically much smaller than their cousins abroad. Cockroaches are incredibly flexible and elastic, meaning that they can invade any home or building. Their mere presence can cause asthmatic and allergic reactions as they carry pathogens and several other bacteria. Cockroaches are most often found in the kitchen to easily access a source of food and water. 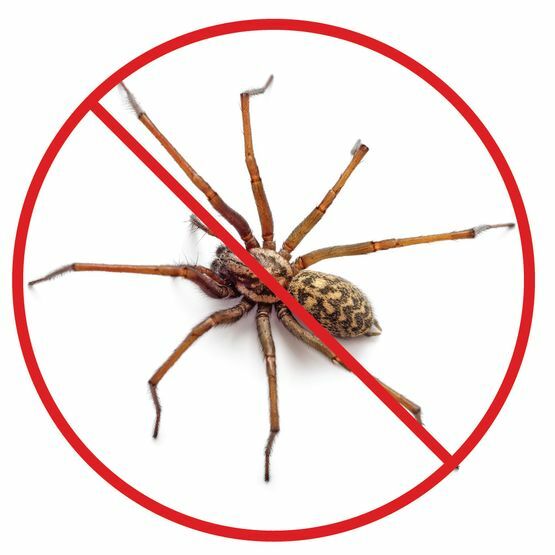 Most often spiders only cause psychological distress to homeowners, as their presence can be seriously frightening to many. Most spiders are harmless and want nothing to do with humans at all. However, some spiders can pose a dangerous threat with their venomous bites. In BC species like the black widow or brown recluse can cause severe bites that evolve into flesh eating disease. Mainly found in wet or dark areas, silverfish are 2cm long, skinny, with a metallic or greyish color and are an unsightly nuisance. 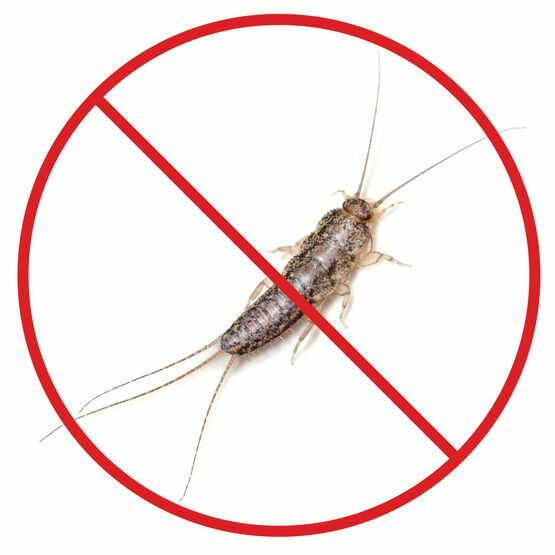 Silverfish are typically found around bathroom fittings, baseboards, and attics, but they are also attracted to dried foods and textiles. Because they have a life span of up to six years, a silverfish problem can endure for a long time if not addressed directly. 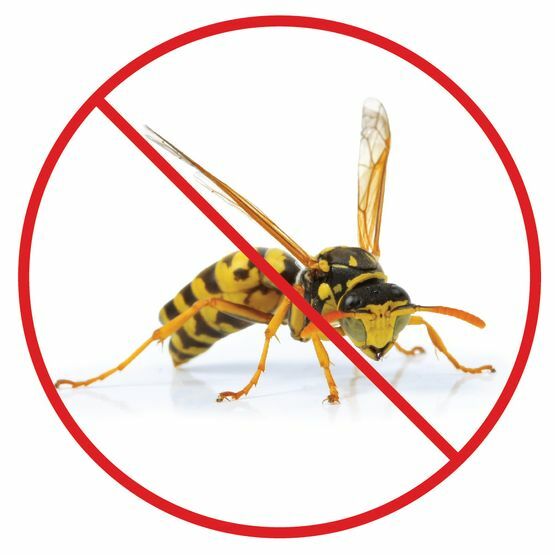 All types of bee, wasp, or hornet can prove to be very dangerous pests for those with serious allergies to their stings. Different species can have different markings in different colours. Nests can be built in any void area or even in the soil. Disrupting these nests can be extremely dangerous and result in multiple stings at one time. Typically Lower Mainlanders deal with yellow jackets, wasps, and hornets, which often sting without provocation and can sting multiple times. 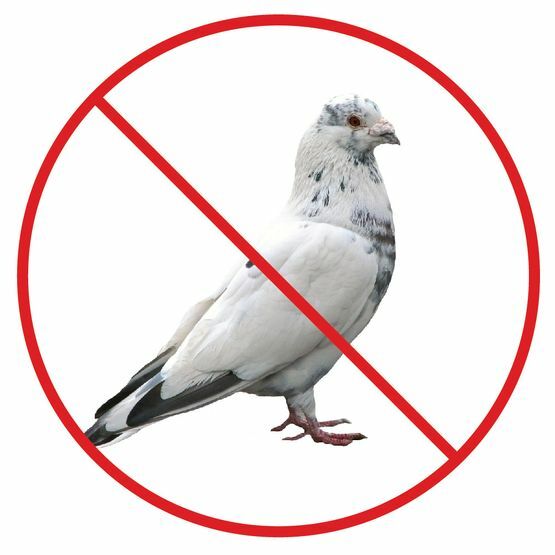 The Lower Mainland is home to ample amounts of pigeons making their homes on roofs, soffits, and business awnings. They can be very disruptive and make quite a mess. These birds will nest just about anywhere that can provide shelter in order to raise and feed their young. Removing the nest humanely is our main goal when dispersing an intruding pigeon population.